Distinctly a non-discriminatory, non-denominational school, Bethel Christian is a member of Christian Schools International – the first educational organization to serve Christian schools. Founded in 1920, it serves Christian schools throughout North America and the world. Firmly rooted in the reformed tradition of Christian theology, the CSI philosophy supports the belief that Christian education permeates and shapes everything Christians and educators do. 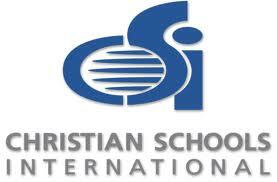 CSI is committed to the idea of Christian education with the support, products, and expertise. For more information, visit their website at www.csionline.org. 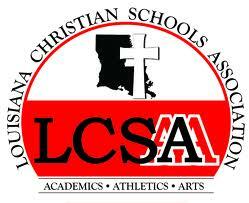 Bethel Christian School Athletics are played as part of ACEL – Association of Christian Educators of Louisiana. Both varsity and junior varsity sports offered through the Association include baseball, basketball, football, golf, soccer, softball, track and field, and volleyball.